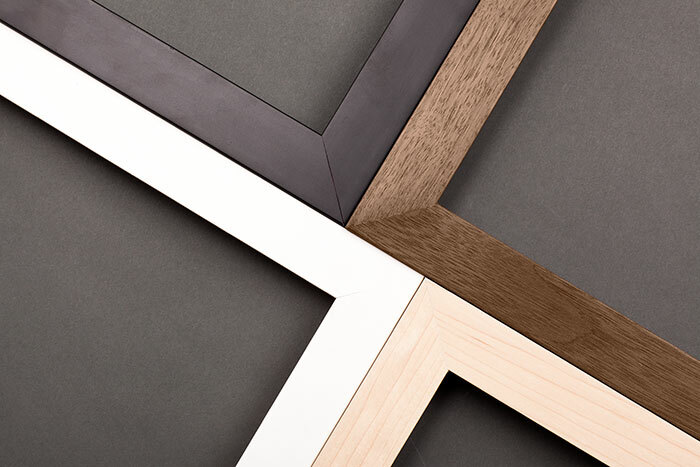 Level frames are made with acid-free and archival materials, and designed exactly to your liking using our interactive online frame builder. 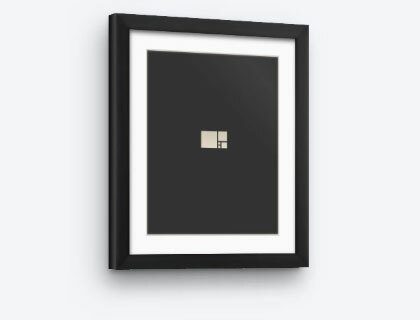 Each frame is handcrafted by a master framer with over 30 years of experience, and ships right to your door guaranteed to fit your artwork. 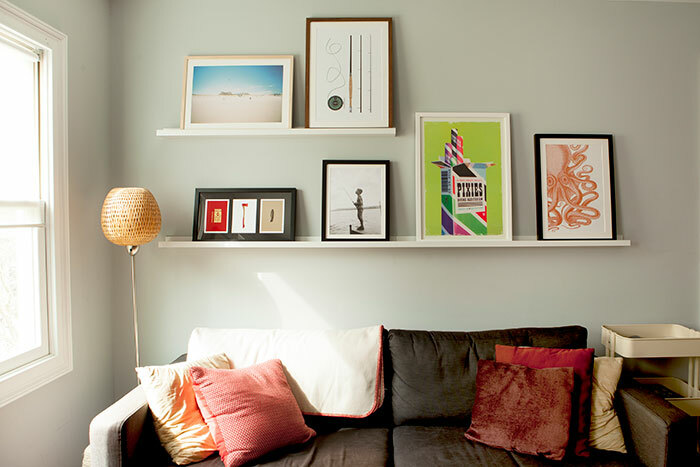 All the necessary instructions for mounting your artwork and hardware for hanging will be included; you'll just need a hammer and the right spot on your wall. 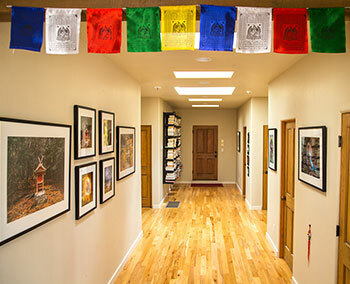 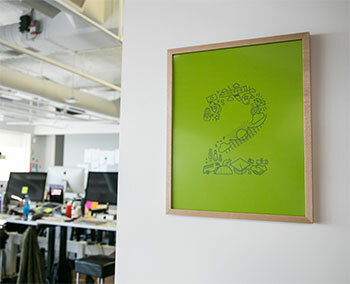 Reach out if you'd like us to frame for you at our studio. 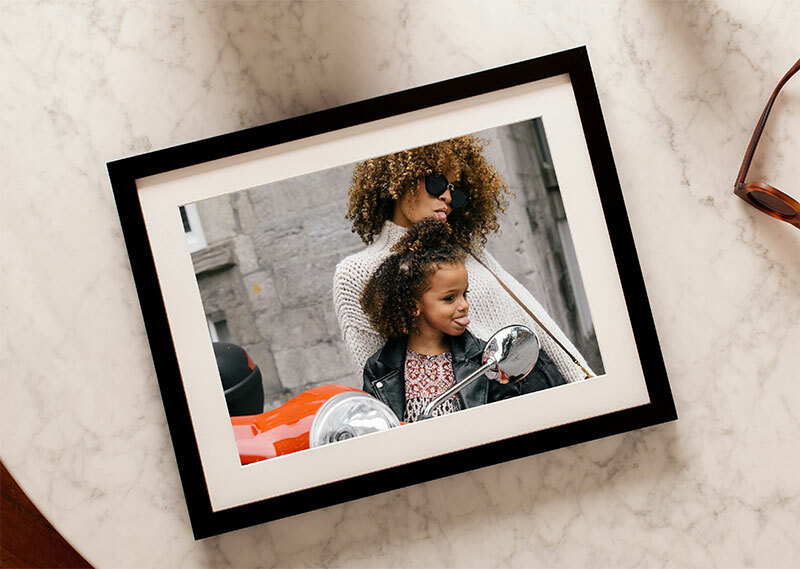 Commemorate any unforgettable moment using a photo from your last family gathering, spectacular vacation or once-in-a-lifetime experience. 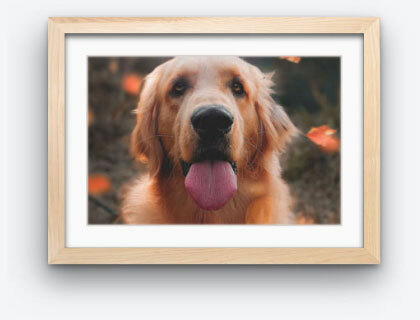 We’ll print it and handcraft a museum-quality frame to fit that ships to you or the recipient in a few days. 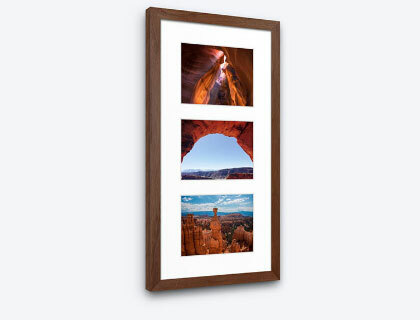 Frame one photo or combine up to five in a collage. 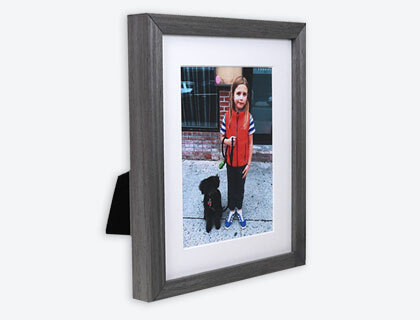 We build custom picture frames for any picture size. 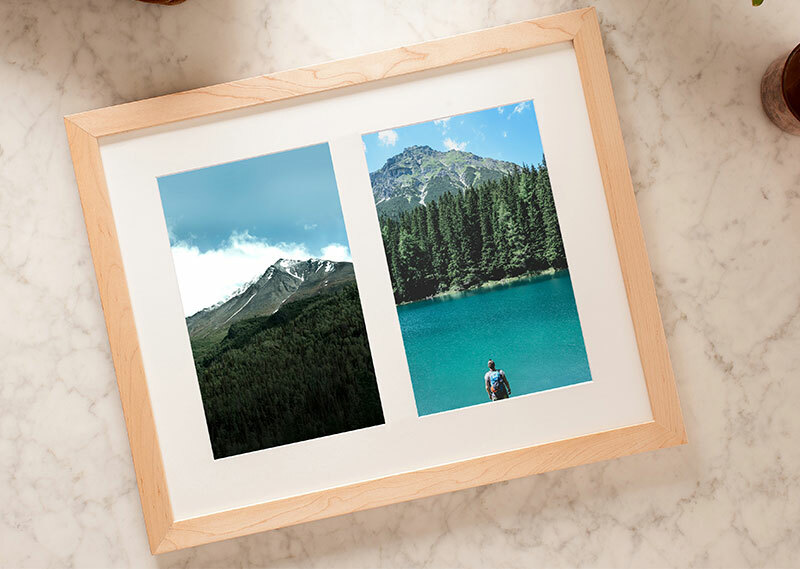 Simply input your desired size on our get started page, then customize your frame options, and we'll ship the picture frame to your door in five days. 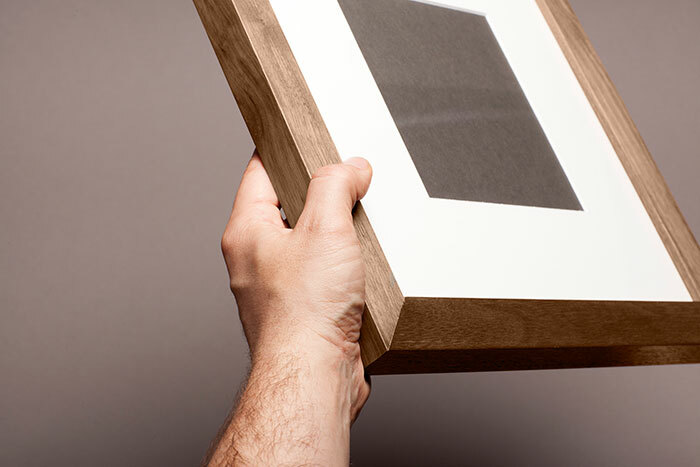 "Not many startups have influenced shopping behavior for me like @levelframes has. 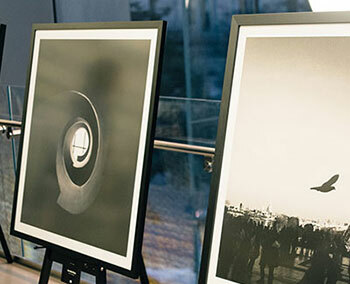 I no longer put off buying prints because of hassle framing." 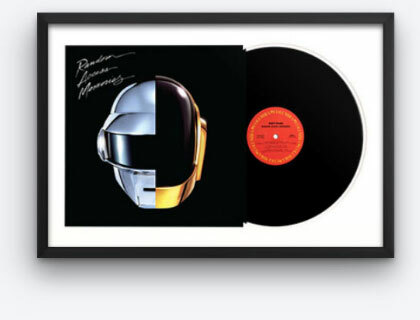 Or learn more about our online art framing.